Download Peters speakers kit here. For each speaking engagement that Peter conducts we give 10 days of access to e-learning to children in India through our partnership with B1G1. 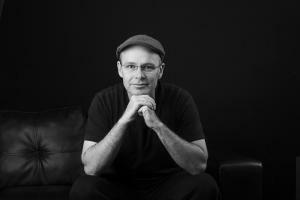 Peter is an Engineer, manager, and leader with a passion for machine reliability. He has been an engineer for over 20 years working with plant in the mining, smelting, and power generation industries. He is a speaker, author, and founder of Reliabilityextranet.com – an online platform that provides knowledge, tools, and data to Industrial Reliability Engineers. Peter is available to comment on Reliability Engineering, as well as topics related to Maintenance and Asset Management. In addition to the topics below, he also has a key note presentation entitled: The 5 Habits of an Extraordinary Reliability Engineer. Planning and Scheduling – The source for reliability. Root Cause Analysis – How to combine loss elimination and RCA effectively. 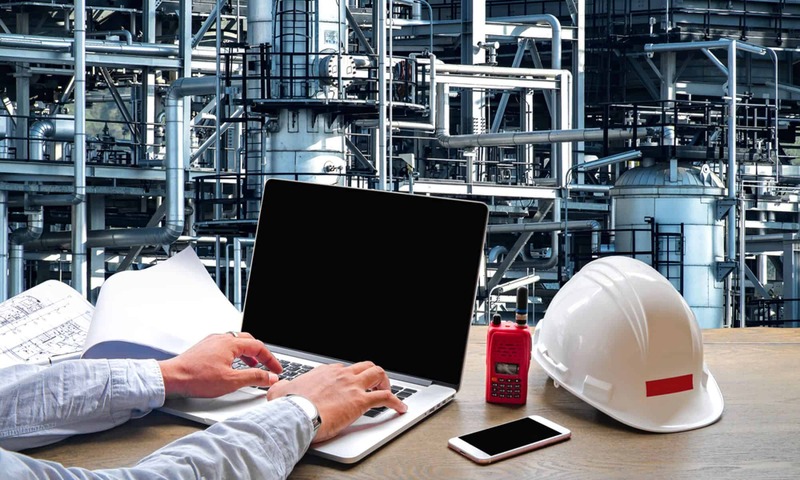 Maintenance Strategy Implementation – How to hack strategy development to track performance. Emergence of IoT and Predictive Analytics – How new technologies such as IoT and predictive analytics fit with traditional predictive techniques. 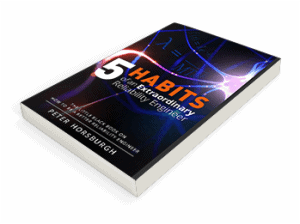 If you are interested in combining my book, ‘5 Habits of an Extraordinary Reliability Engineer’, with your conference, please inform me of what you need and I will offer you discounts for bulk orders. Download Peter’s speaker’s kit here. Ron Moore, Managing Partner of The RM Group, Inc.
2018 International Maintenance Conference attendee. The Maintenance Managers Toolbox Keynote presentation attendee. Want to discuss a potential speaking engagement for your organisation? Contact me here.